During our crowdfunding campaign, we asked our backers which media sources they would most like scientists to check for accuracy in reporting on climate change. We are grateful for the support of more than 500 backers. 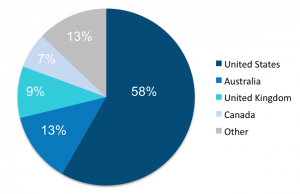 Our supporters are from more than 30 countries, mainly the U.S., Australia, France, Canada, the U.K. and Germany. 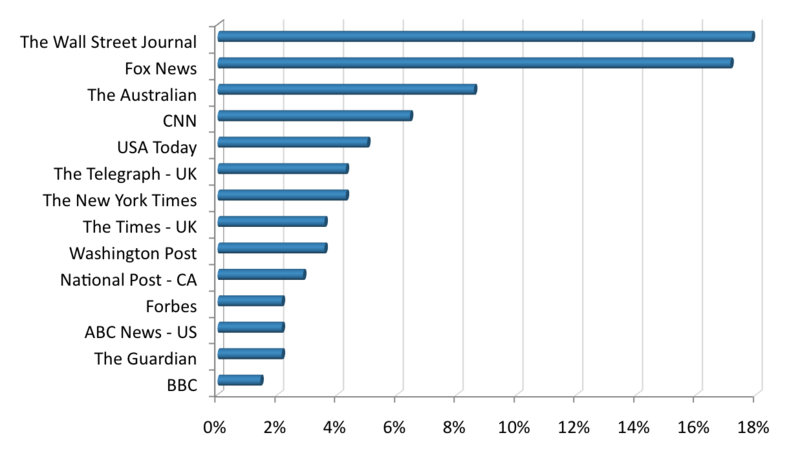 They are mostly interested in the credibility of climate change reporting in the U.S, Australia, the U.K. and Canada but many supporters mention that Climate Feedback should check influential news stories from around the world, without country restriction. We will take a close look at every big climate story published by these news sources moving forward this year. Our backers reminded us of the importance of focusing on the most influential outlets and to evaluate a wide range of outlets, paying special attention to highlight particularly well-researched articles. The primary area people want us to focus on is news media, specifically online outlets and TV channels. However, we have also received requests to evaluate the scientific credibility of public figures, mainly in the United States and Australia. The most cited American public figures who people want us to examine are politicians, particularly Texas Congressman Lamar Smith, Texas Senator Ted Cruz and the Republican presidential nominee, Donald Trump. Should scientists evaluate statements made by politicians? 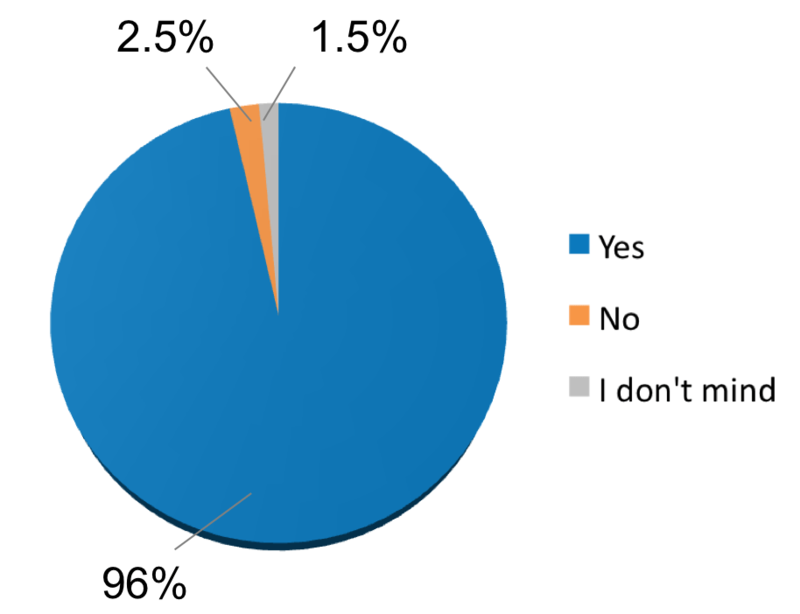 We have asked our supporters if they also want scientists to evaluate the accuracy of climate statements made by politicians. 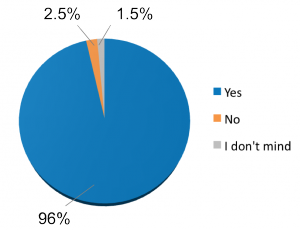 The results: an overwhelming 96% of respondents said ‘yes’. The main reason why some supporters discourage us from fact-checking politicians is that readers might not understand our pedagogical approach and think we are biased if we criticize members of their preferred party. 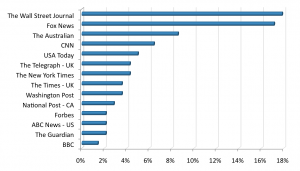 People from around the world are concerned about the credibility of climate change reporting, notably in the U.S., Australia, the U.K. and Canada. 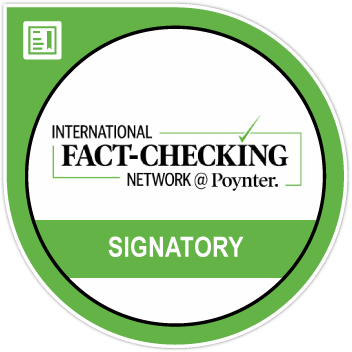 The Climate Feedback method is seen as a good way to highlight strongly supported climate reports in the news as well as to challenge misinformation. Even though people would like scientists to focus their effort on influential news media, they almost unanimously solicited the evaluation of statements made by politicians as well.